While you are typing your post, type the words that you would like to use to create the link. If you would like the web address to appear as the text on the screen. You only need to type the actual web address. WordPress knows how to create links. 2. Click the create link button. 3. 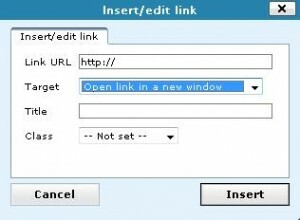 In the Insert/edit Link box, type the Link URL field and select Open link in a new window from the Target field. Leave other fields blank.